Lord Shiva is one of the holy trinity, in Hindu term, one of the Trimurti, and is identified as the universal function of destruction. He is associated with Kailash where he abodes; with Parvati, his consort; Ganesha and Kartikeya, his divine sons; Nandi, his vehicle. There used to be a time when Shaivism was the most popular sect of Hindu dharma. Still, a lot of people worship Lord Shiva. He goes by many names: Rudra, Maheshwar, Nilkantha, and many others. Shiva is known to be the innocent one; hence, his name Bholenath. 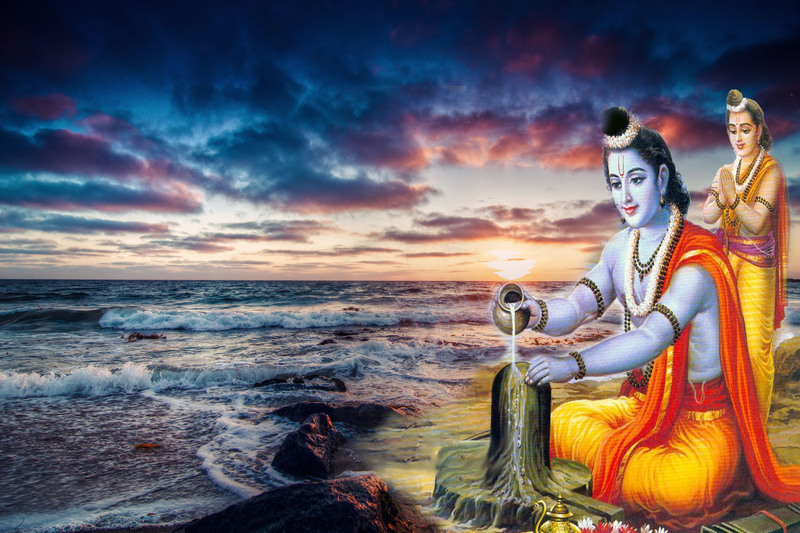 He is pure at heart and very easy to please, and thus grants boons to his devotees frequently. This means that even if you have some weaknesses and have sins on your plate, he would still grant you your wishes if you love him and worship him. Shiva has his own sense of freedom, which can break the moral and social customs at times. He is the Lord of the Tantra, and thus permits left-hand methods of worship to eliminate evil tendencies so that we need to transcend all dualities and judgment to achieve liberation. For him, your background, your norms, your way of living, your lifestyle that you have been following don’t matter. Shiva symbolizes tamas, the predominant component of the living body. That living body is in the form of individual soul and it represents Shiva. This means that if you want to achieve moksha from life then you need to worship Shiva and require him to destroy your impurities. Only then can you progress towards your path to liberation. When you want to worship Shiva, you don’t need to have any kind of priest. You can simply want into any Shiva temple and offer prayers to him directly, or just remember his name and worship him by heart, or offer him anything with love. You have a direct connection with Shiva in every action you can do. Shiva is considered to be one of the angriest Gods when he can get angry. He is known unleash his destructive powers when he gets really angry. This means that even Shiva can understand when you get angry and do some bad things, even if it means that you are not guilty about it. 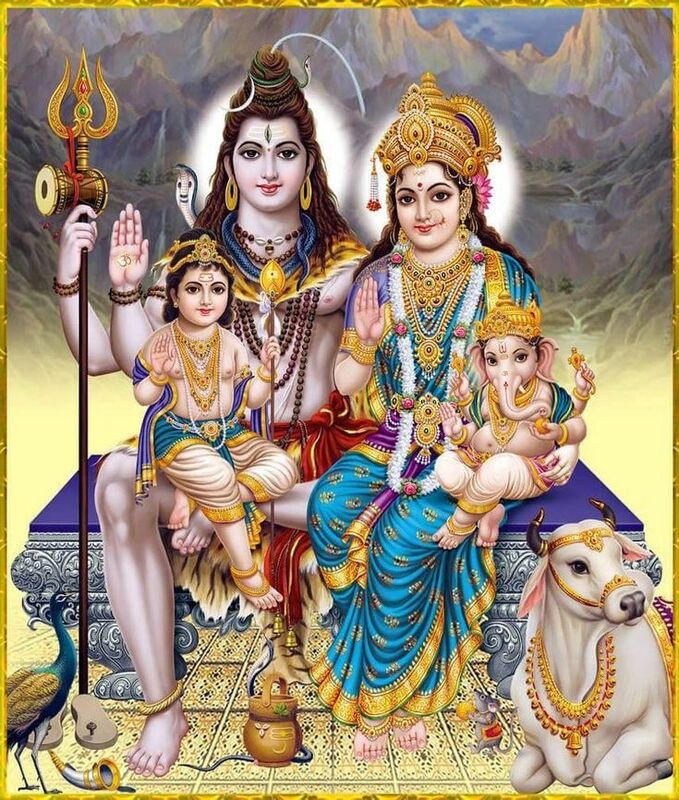 Unlike Vishnu and Brahman, who don’t consider it necessary to have their consorts in the place by their sides, Shiva treats Parvathi with great love and respect and ensures that she is treated with equal honor as him. He even made her an inseparable part of him. Shiva loves his family members too. He has shown family values and importance of having a loving and caring family. His family of extended gods and ganas are also very fond of him and love to spend time in his company. During the time of Samudra Manthan, when other Gods couldn’t deal with the most deadly poison, it was Shiva who drank the poison. He is known to destroy suffering, the poison of human life, and also remove impurities like ignorance, egoism, attachment, delusion, and pride that stop us from moving on to the path of spiritual growth. If you want a direction in your life, then he is the right person to pray to. Shiva is not just the God for human beings. He is also known to protect the animals with great compassion and love. He is known as the Pashupatinath as he can protect animals from disease, death, and destruction. Moreover, if you want to have a better life in the next life, you can worship him. While Goddess Saraswati might be known for wisdom and knowledge, Lord Shiva is a world teacher. It is from him where all the knowledge flows in the form of Ganga. He is the source of art, craft, and science. Moreover, he is also a great musician, dancer, and singer. If you want to groom your talent, then Shiva can be the God you can pray to.